I’m delighted that Fingal County Council has agreed to my proposal to use mobile CCTV to combat major dumping along the Powerstown Road. 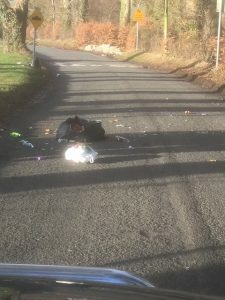 This road has been subject to major, commercial dumping over the last number of years with large quantities of waste being put on the road on a weekly basis. This is a residential road, but also has an education campus with Gaelscoil an Chuilinn and Powerstown Educate Together National School as well as the Fingal allotments. 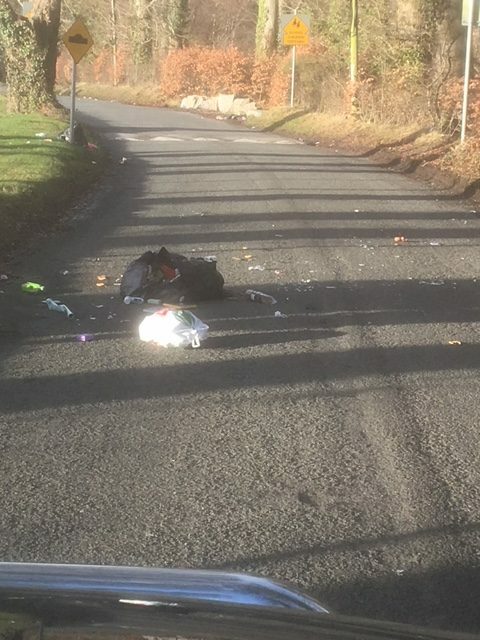 It is disgraceful that a small number of people think it is acceptable to dump like this, particularly in front of schools. Seeing all this waste cannot be a pleasant experience for children and parents as they go to and from school each day. Following a motion I put down at the local area committee meeting last week, Fingal has agreed to install mobile CCTV at points along this road in order to get evidence of who is dumping and hopefully secure a conviction. 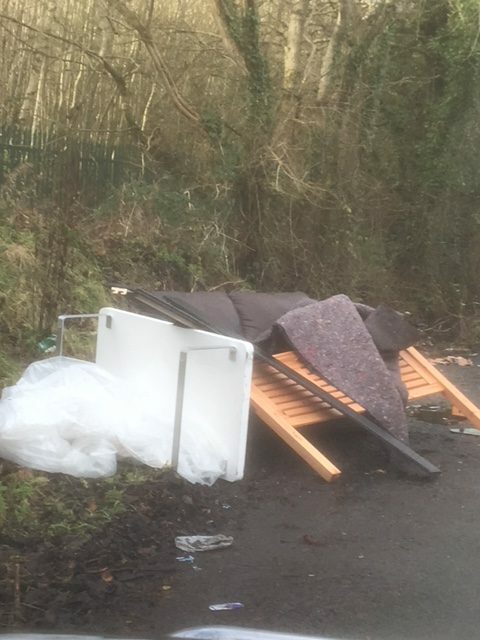 The Council has used this at a severe dumping location in Balbriggan and it has proved successful. If it works on the Powerstown Road, I hope to see it used in other locations in Dublin 15. Housing: Why are only 8 sites listed on the Fingal Vacant Sites Register?